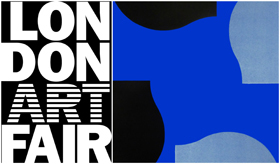 We are delighted to be exhibiting in this years London Art Fair from 19 January – 24 January, 2016 in Business Design Centre, 52 Upper Street, Islington, London N1 0QH. 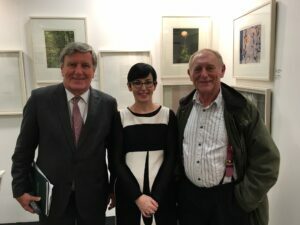 We will be launching ‘A lonely impulse of delight’, a visual and literary celebration of the work of WB Yeats and are very honoured to have the Irish Ambassador, Dan Mulhall, launch the exhibition and artist Hughie O’Donoghue giving a short talk on the inspiration for his piece in the exhibition on the 19th January, between 6pm-9pm. We look forward to seeing you at our stand, G41. 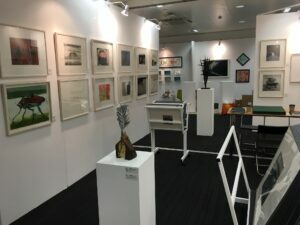 Special thanks to Culture Ireland for all the support.